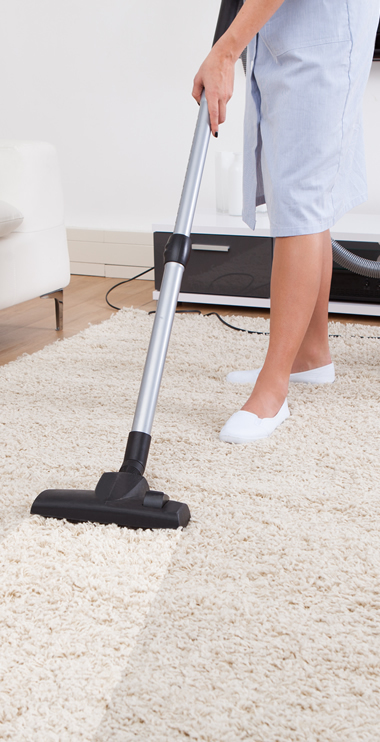 With Hull Cleaning Supplies, you are sure to find exactly what you are looking for. We are a family run local business and we place great importance on looking after you – our most valuable asset – the customer! We offer commercial cleaning, industrial kitchen cleans and builders cleans in the Hull and East Yorkshire area. At Hull Commercial Cleaning you can also choose from an extensive range of high quality cleaning products at the best possible prices – we keep a large range in stock ready for next day FREE delivery in the Hull area. 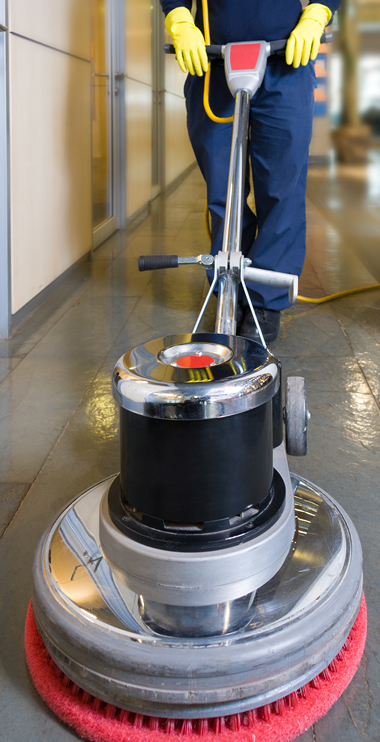 Hull Commercial Cleaning and Supplies offer office cleaning and industrial cleaning services in the Hull and East Yorkshire area for all sizes of business – we run a flexible contract policy that works around your business hours – ensuring your business runs smoothly without interruptions! We also stock a wide range of cleaning products that is constantly expanding to accommodate customer requirements. If there are products you would like to purchase that are not currently listed please contact us – We should be able arrange to stock those products for you. You get free local deliveries and GREAT CUSTOMER SERVICE when you deal with us, PLUS you can order by phone or online – whichever is most convenient for you. If you are a new client we like the first 3 orders to be on a proforma basis – just use the pay by cheque option and send us your payment together with the printed order form. You can, of course, use a credit card to pay directly online at any time. We deliver Free across Hull and the surrounding area every day except Sunday. Many of our clients opt for a regular day and time for their deliveries so that staff can be organised to deal with them. Orders placed online are usually delivered within 3 working days.